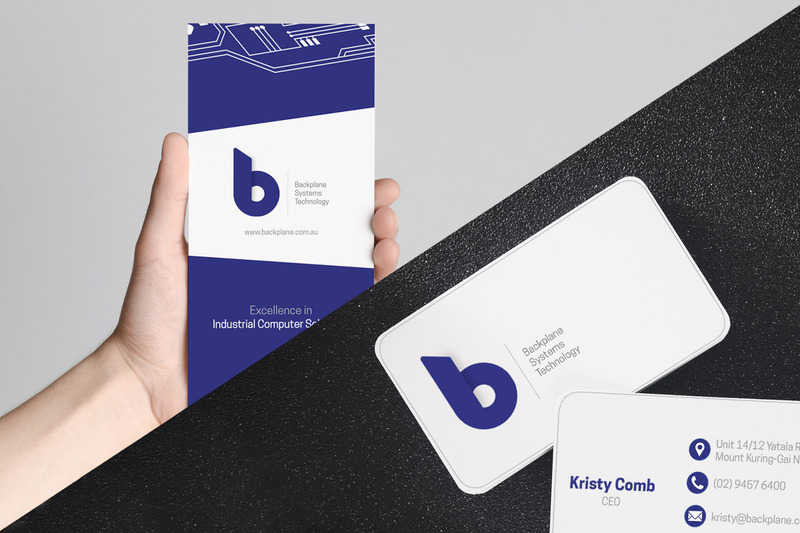 Building the Backplane brand identity. 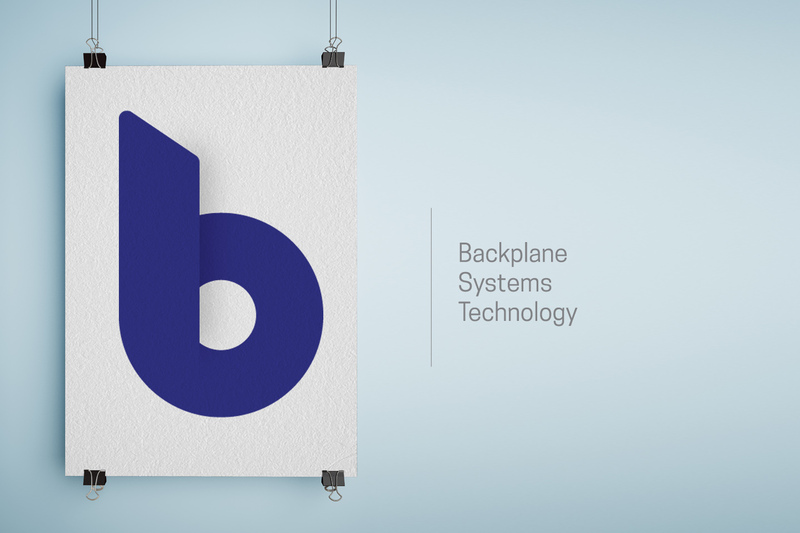 We worked closely with the team at Backplane in developing a new brand identity. This included everything from new stationary and brochures to developing their new website. 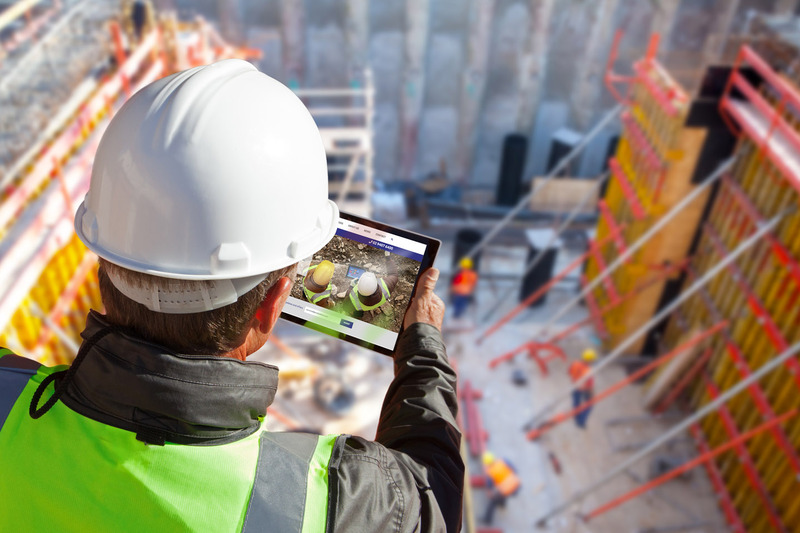 They key was to provide the Backplane team with the tools and resources to manage their brand beyond our work with them. Need a fresh perspective on your brand?